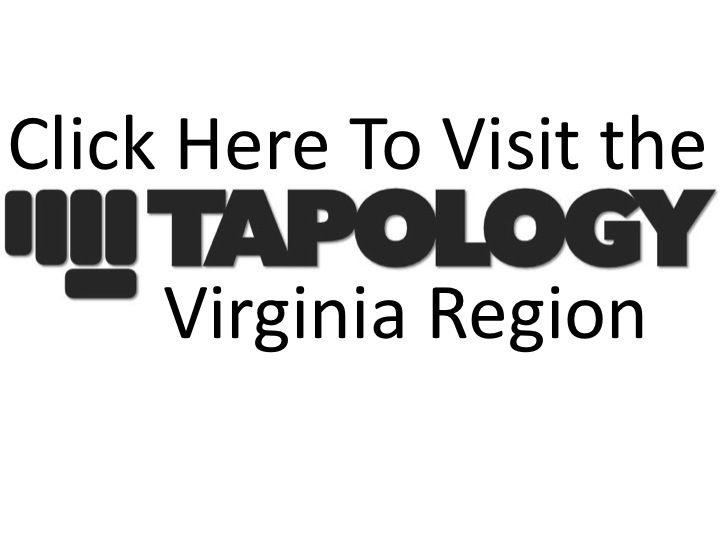 Strike Off FC returns to action on Saturday, February 28, 2015, at the Ernst Cultural Center of the Annandale NVCC Campus, with their fourth installment of fights. After two Pro/AM's and an all Amateur show, Strike Off 4 will be an all Pro card featuring three title fights, a variety of regional talent, and Pro fighters from all up and down the East coast. The Main Event will feature William Quarantillo against Khama Worthy for the inaugural Strike Off Featherweight title. Billy Q, as Quarantillo is often referred to as, is 5-1 as a Pro and last year went 3-0. At this point, the Tampa, FL resident is no stranger to the VA spotlight. Two of those three wins from last year were at Strike Off 1 & 2, where he defeated Sandro da Silva and Terrell Hobbs respectively. His opponent, Khama Worthy, is currently 7-2 as a Pro, raking in most of his experience in the Pennsylvania regional scene. At the time of this post, Quarantillo is ranked at #167 and Worthy is ranked #218 in the world at Featherweight according to Fightmatrix. The Strike Off inaugural Welterweight belt will also be on the line as our #2 ranked Welterweight, Elder Ramos, will be facing off against Bellator & CFFC veteran, Derrick Kennington. Ramos, 8-6, is coming off a solid 2014, where he went 3-2. This won't be the first time Ramos goes into championship rounds, last year he had a fourth round finish over Wesley Golden for the TAC Welterweight belt in Georgia. Kennington, 7-6, has gone 1-4 in his last five bouts, with only one fight in 2014. He will be looking to use this opportunity to rebound back into a winning run. The promotion's third inaugural belt will be at the Flyweight division, in which our #1 ranked Flyweight, Samir Farid, will be facing North Carolina's Varon Webb. Still undefeated in his young career, Farid, 4-0, is coming off a spectacular come-from-behind win over Dennis Brown at Strike Off 2. Webb, 5-2, has fought in two previous title fights with NFC in Georgia, but just as Farid, has never made it into the championship rounds. As if three title fights weren't enough, the card is full of recognizable local and regional names like Brett Glass, Alan Stephenson, Tony Dabbondanza, Ahmet Kayretli, Nicholas Bleser, Daniel Yeagley, Angel Ortiz, and David Reeves. One more fighter of interest is Sean Reed. Reed, a military veteran, is using this platform to literally fight for his brothers in the service. He is donating all the proceeds from his fight to The Raider Project. Check out his video, and if you are interested in contributing, the code RAIDERS can be used at checkout when purchasing a ticket to the event online (ticket link below). For this card, Strike Off has partnered with Go Fight Live to provide online pay-per-view distribution and the fights will air on the Comcast Sports Network at a later time. Tickets to the event can be purchased here. Link to stream the PPV can be seen here.